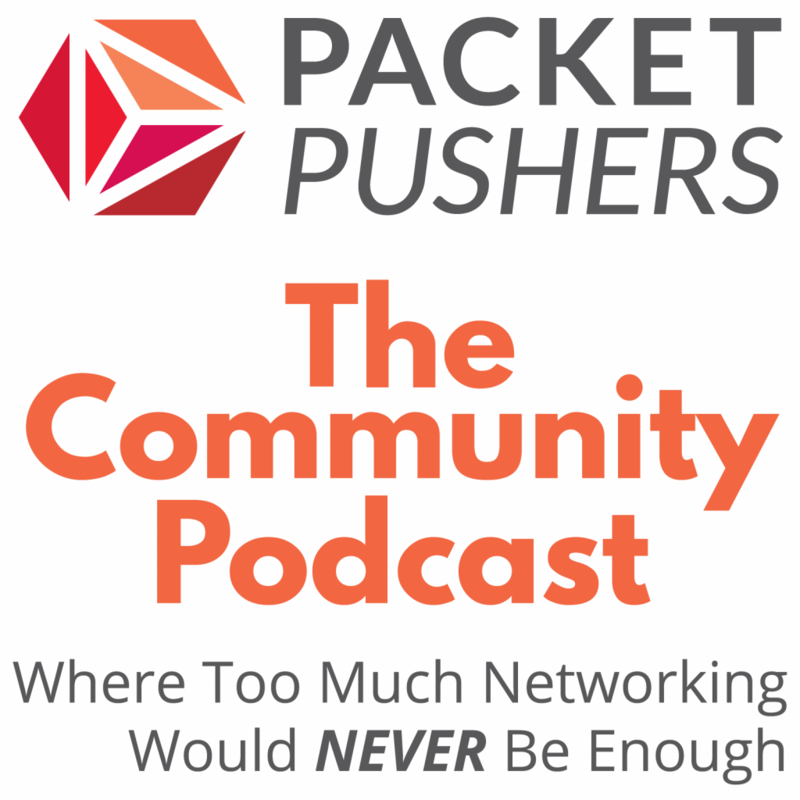 Welcome to The Next Level, a new podcast in the Packet Pushers’ Community Channel that delves into IT management and leadership. Engineers, architects, and operations pros live and breathe technology, but that technology comes tangled up with business requirements, management issues, and interpersonal relationships. You can’t ignore the business and human elements of your job if you want to thrive at work and advance your career. Hosts Damian Huising and Drew Conry-Murray will explore management, leadership, and professional development topics geared toward networking and IT pros. The first episode, IT As A Revenue Center, looks at six ways IT pros can generate revenue for the organization. IT has a reputation as a cost center, and we talk about how to flip that perception on its head. Jay Mellon, CEO of AtNetPlus, joins us to offer his insights on how IT can add value and help drive the business forward. If you have comments about the show, suggestions for future episodes, or something to share for the Sanity Check segment, drop us a line at [email protected]. Thanks for listening! Love all of the PP podcasts … But if you did the alternating left-right microphones on purpose, please stop. If you didn’t do it on purpose, FYI. If it’s just me, sorry to bother you ;)! The good news is it’s not just you. The split channels were a noob production error on my part, and we’re uploading a revised audio file in mono. Thanks for your patience! Is it just me or can you not hear a word of what the interviewee Jay Mellon is saying? Hi Greg, it may be a production error at our end. Revised file on its way.